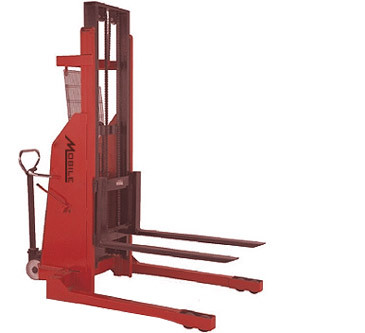 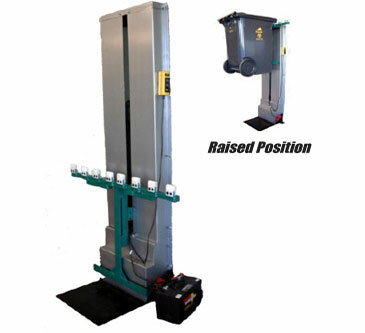 B-Series Semi-Electric Stacker - MOBILE INDUSTRIES INC. :: Material Handling Tranport, Lift and Warehouse Equipment. 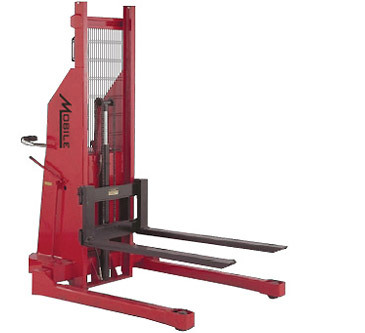 The Mobile B-Series Stacker is designed to handle all types of applications including: lifting and transporting skids, bales, baskets; loading and unloading trucks; stocking shelves; die and mold handling; and can handle all sizes of pallets via adjustable straddle legs. 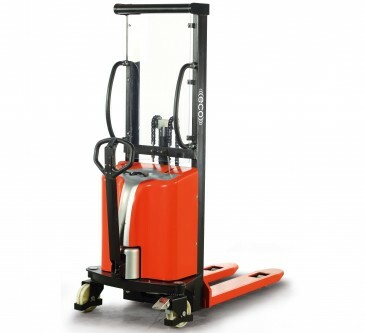 The B60CSA is most valuable for loading / unloading trucks where no loading docks exist.